You are at:Home»Postal and Parcel Technology International Awards 2018 winners announced! 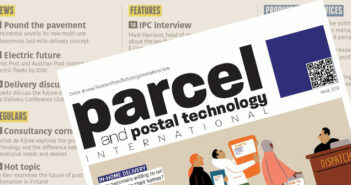 This year the Postal and Parcel Technology International Awards is celebrating its 10th anniversary. Over the past decade, the services and technologies featured in the nominations have changed and progressed from predominantly letter-handling solutions, to more e-commerce-focused offerings. The industry has also seen robotics and automation take over, with more flexible and easily scalable solutions entering the sector. 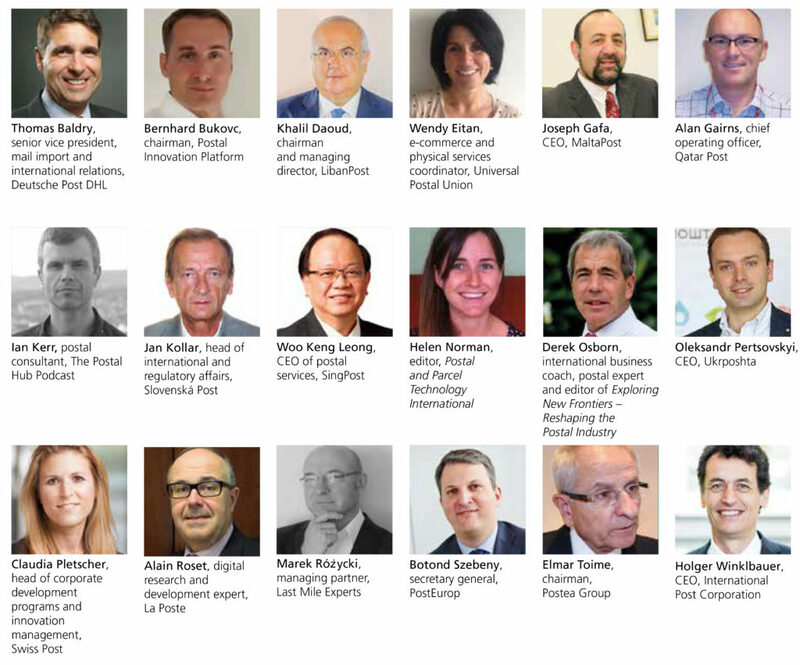 The winners of this year’s Postal and Parcel Technology International Awards were chosen by the judging panel, which is made up of 18 industry experts from posts, consultancies and associations from around the world, including Deutsche Post DHL, La Poste, SingPost, UPU, International Post Corporation, PostEurop and Swiss Post. CLICK HERE TO FIND OUT THE 2018 WINNERS! For more information on the Postal and Parcel Technology International Awards, please contact: Helen Norman, awards coordinator, helen.norman@ukimediaevents.com.